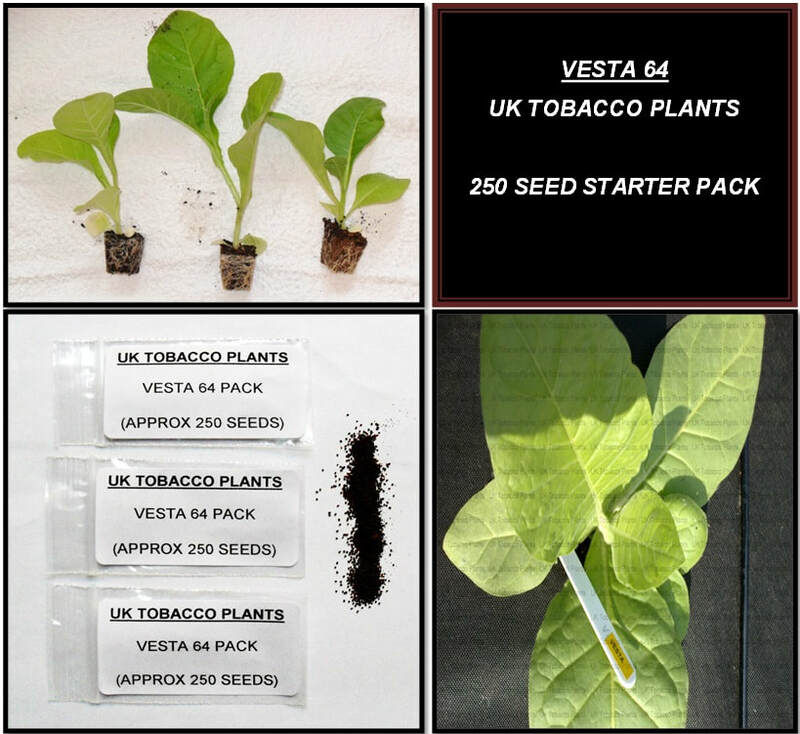 As we expand our business and continue to grow, we are now introducing seeds to our website. 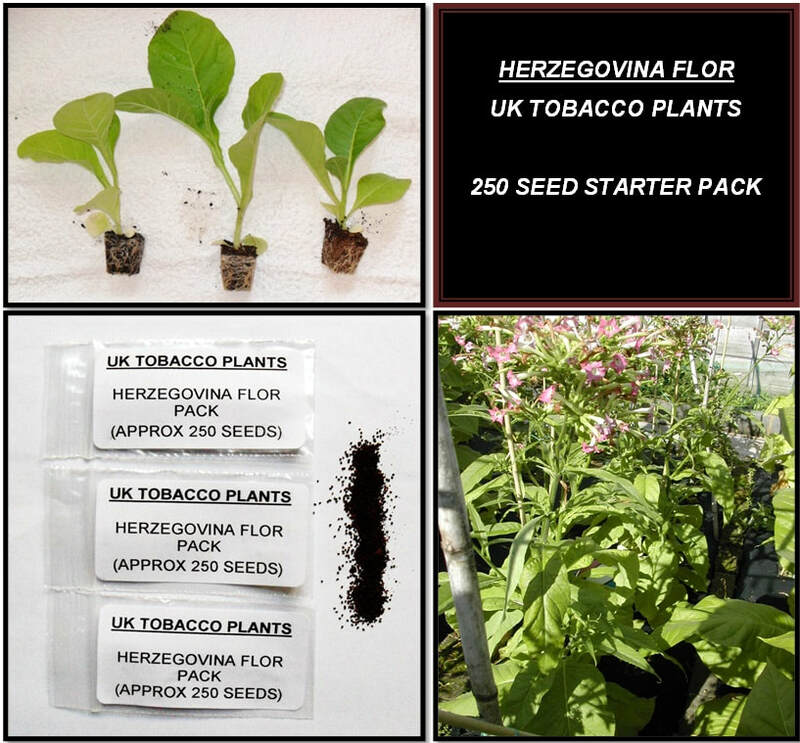 Below you will find all types of seeds including Herbs / Vegetables / Wildflowers / Tobacco to name but a few! 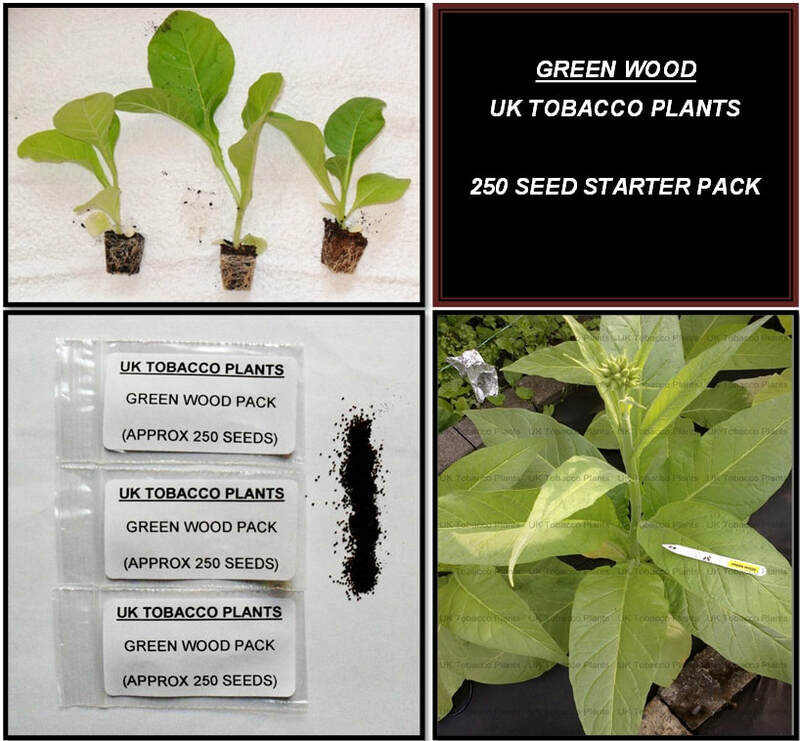 rarities for your green-fingered pleasure! 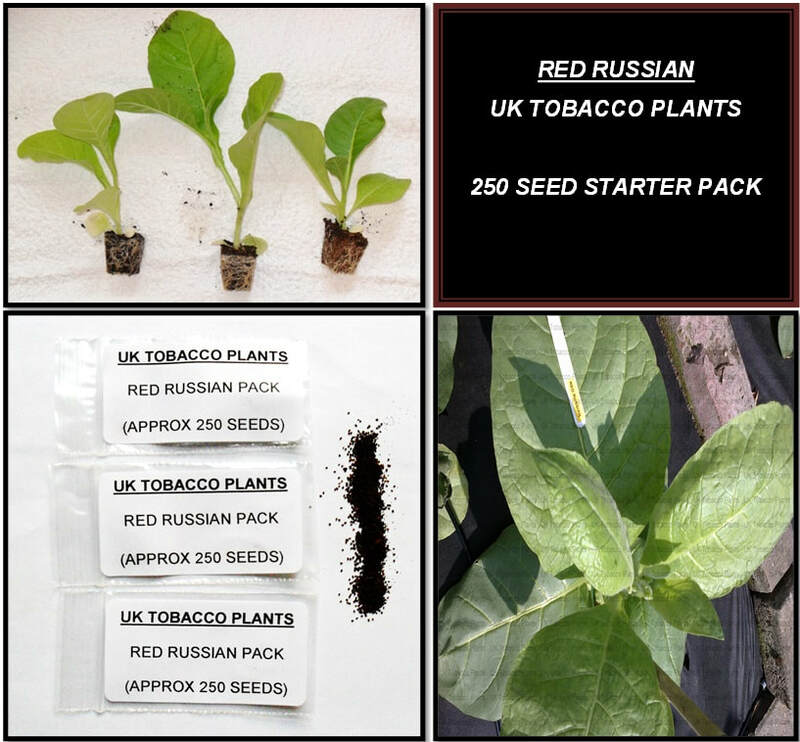 Click on the images for further information on our seed packs. 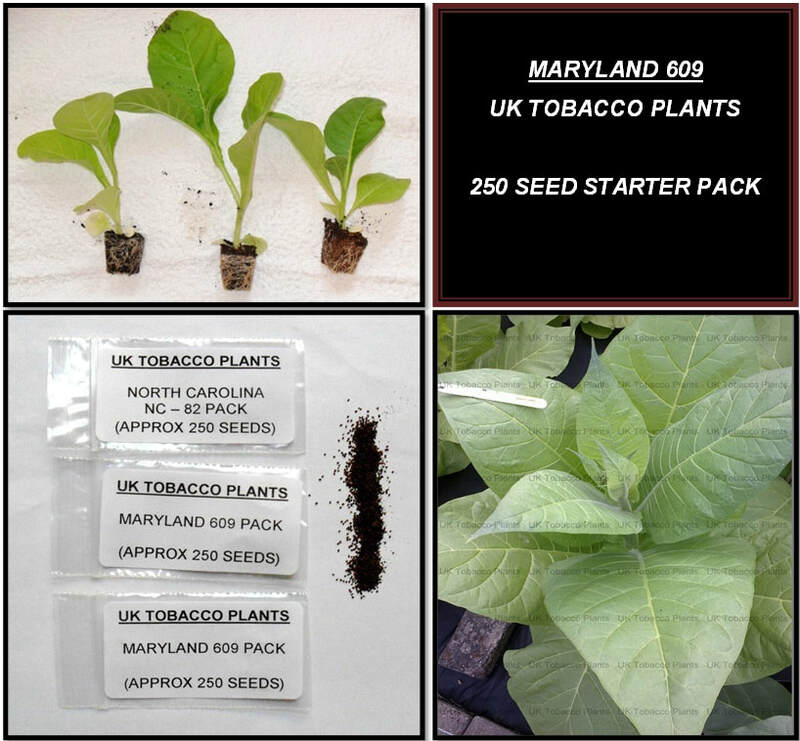 We will be adding to our seed stocks throughout the year, so keep checking back for new additions! 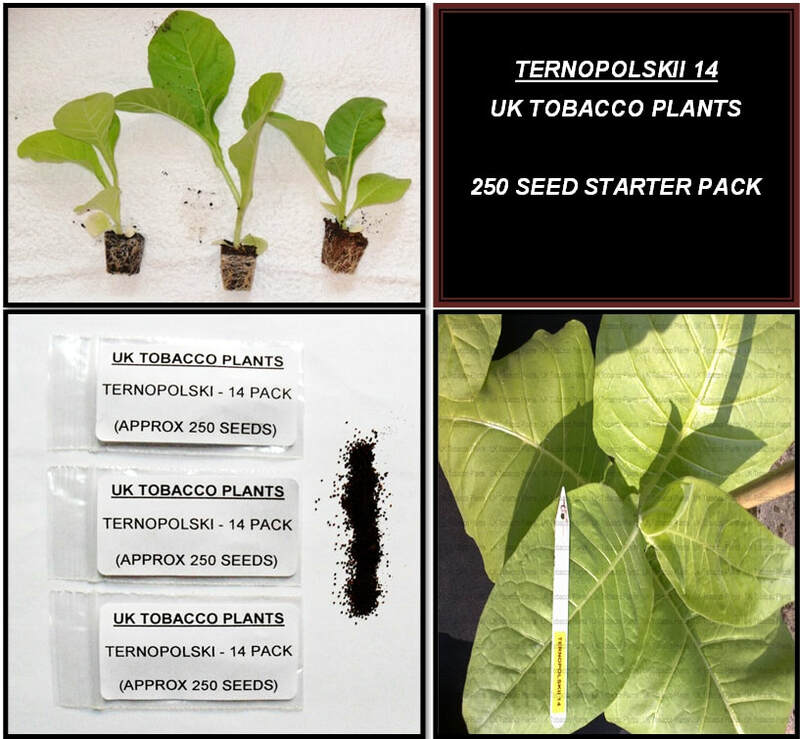 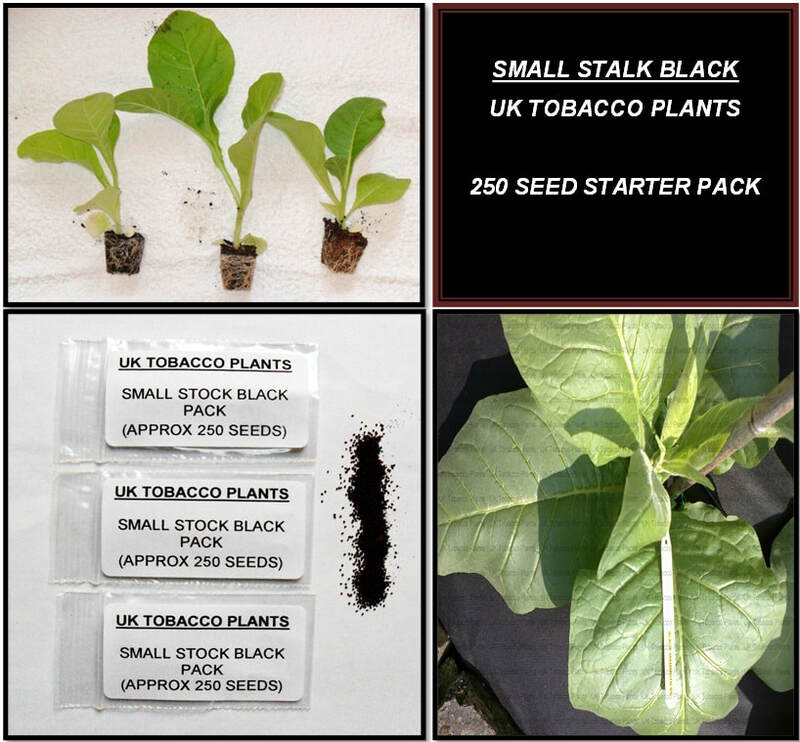 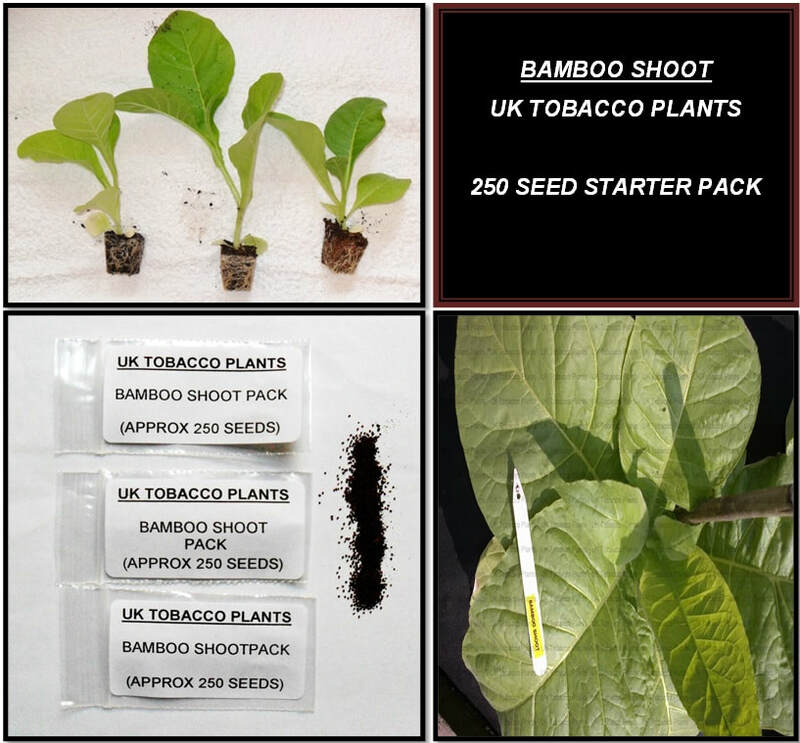 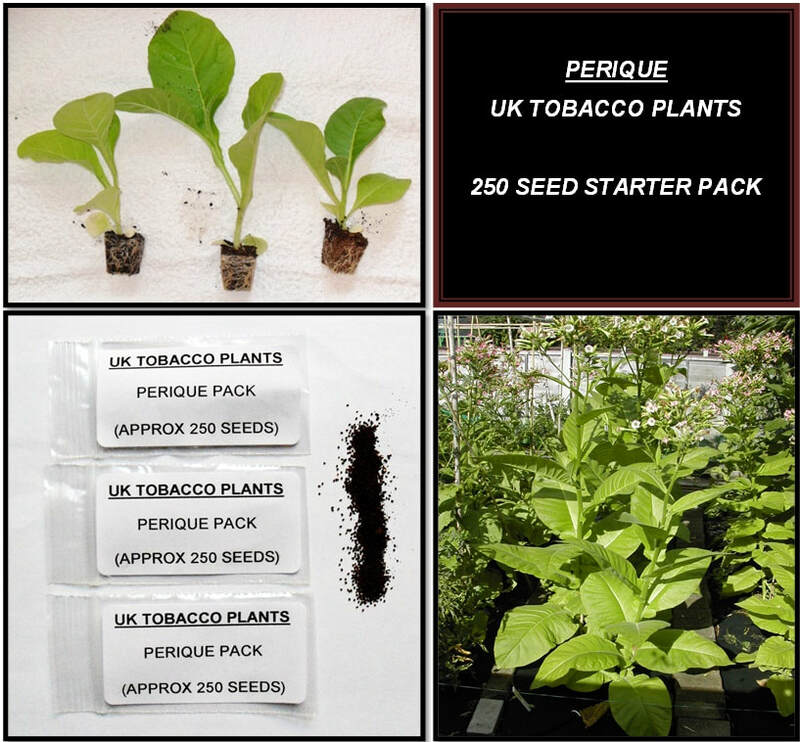 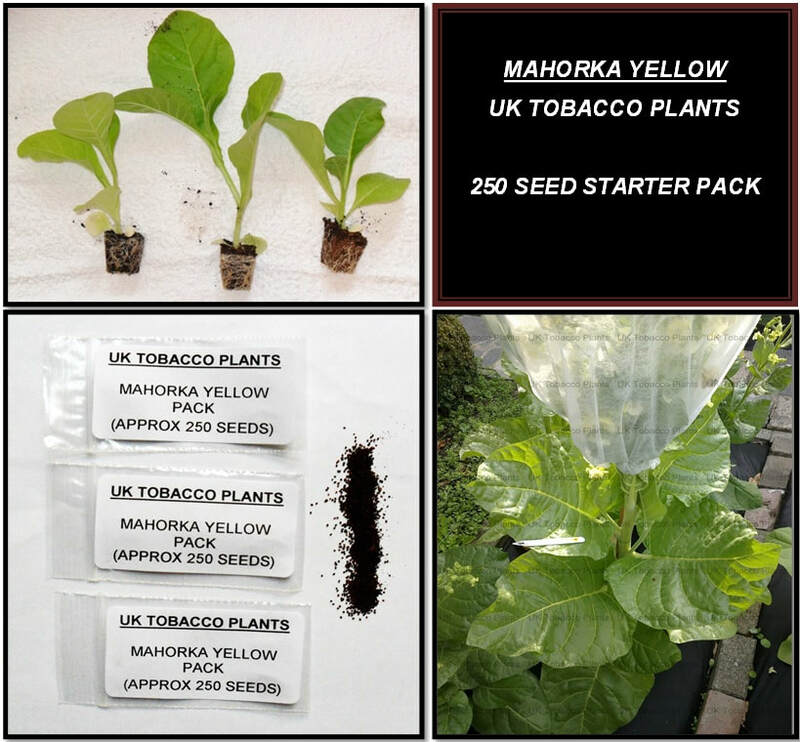 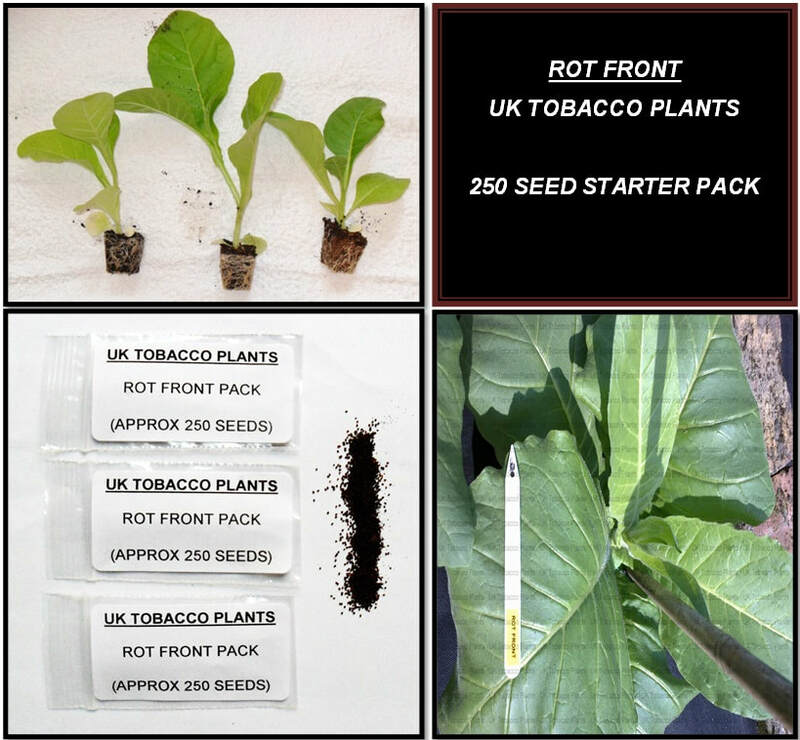 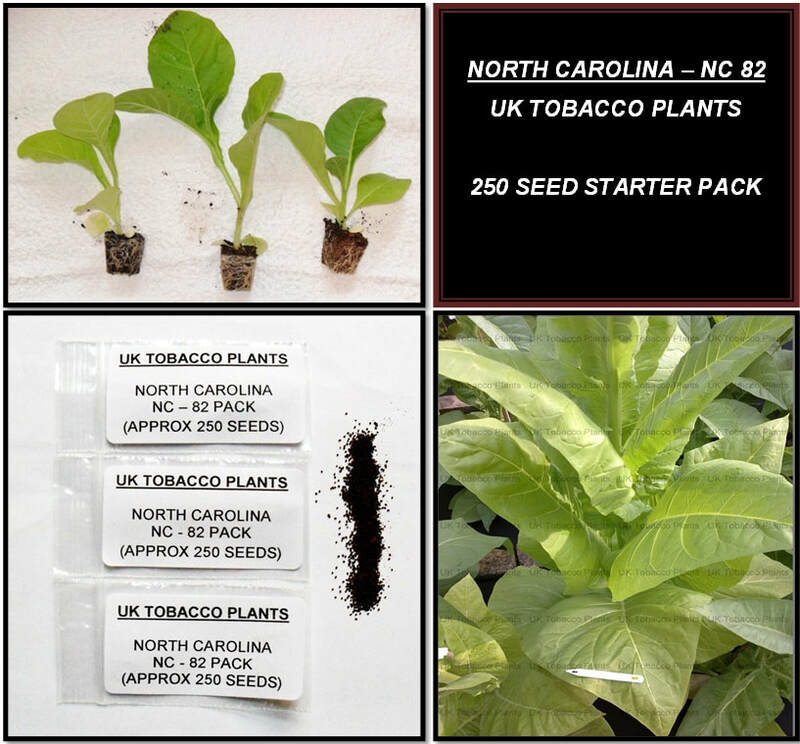 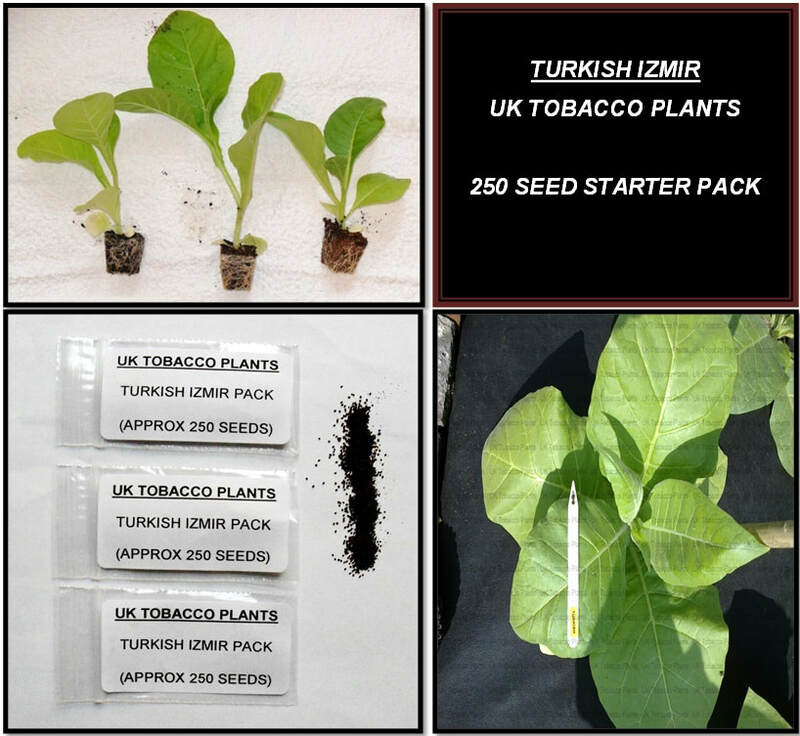 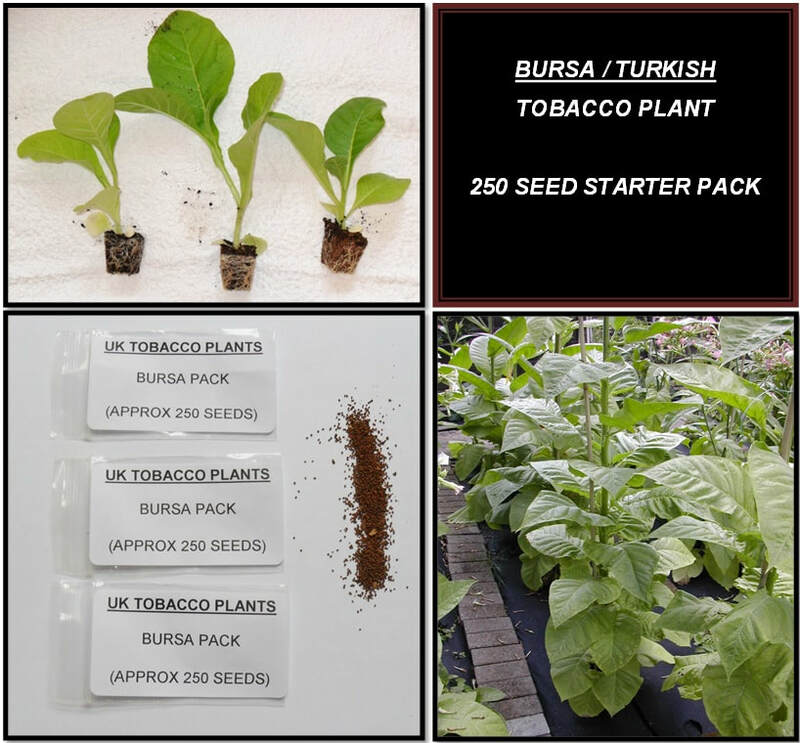 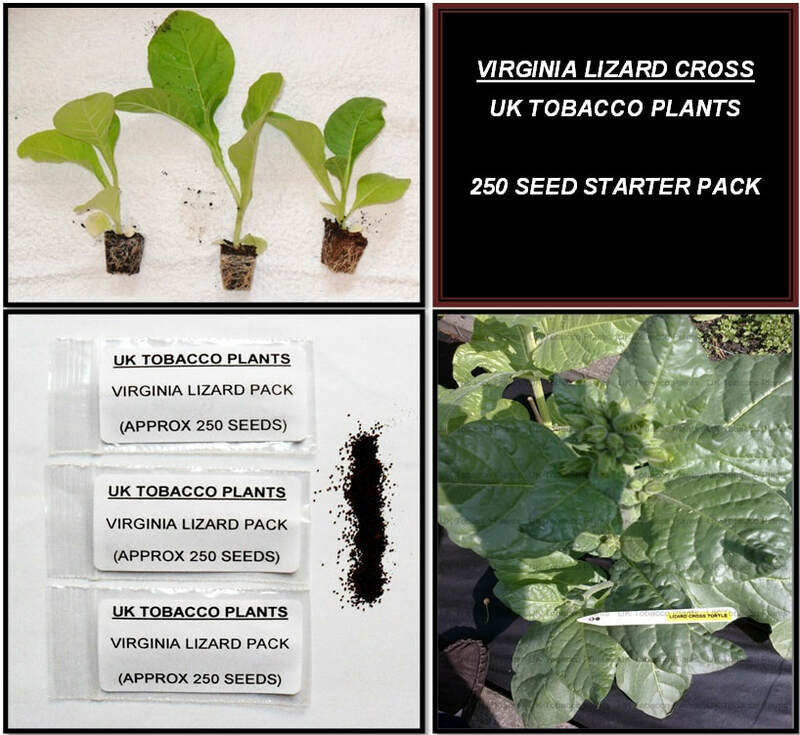 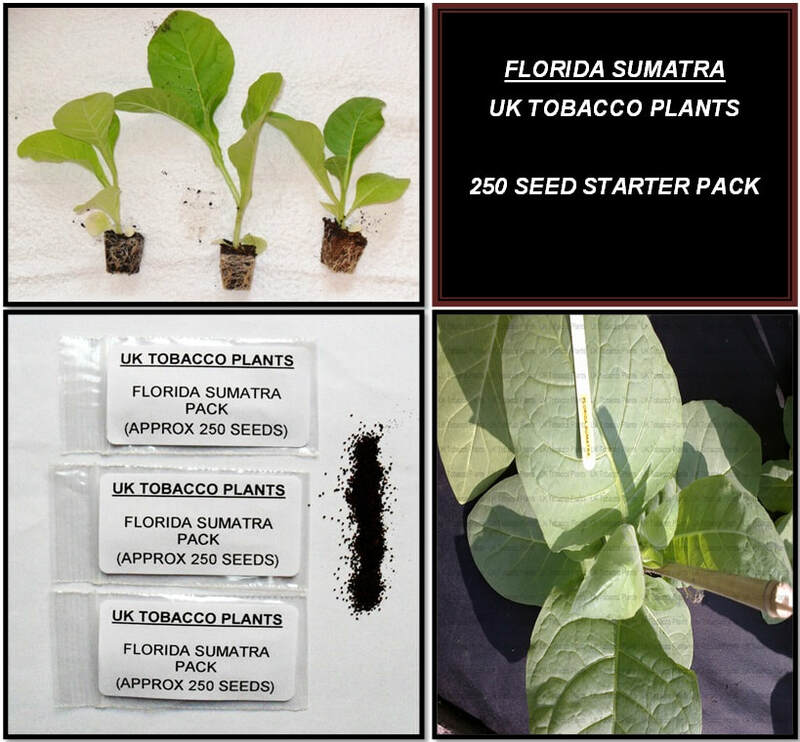 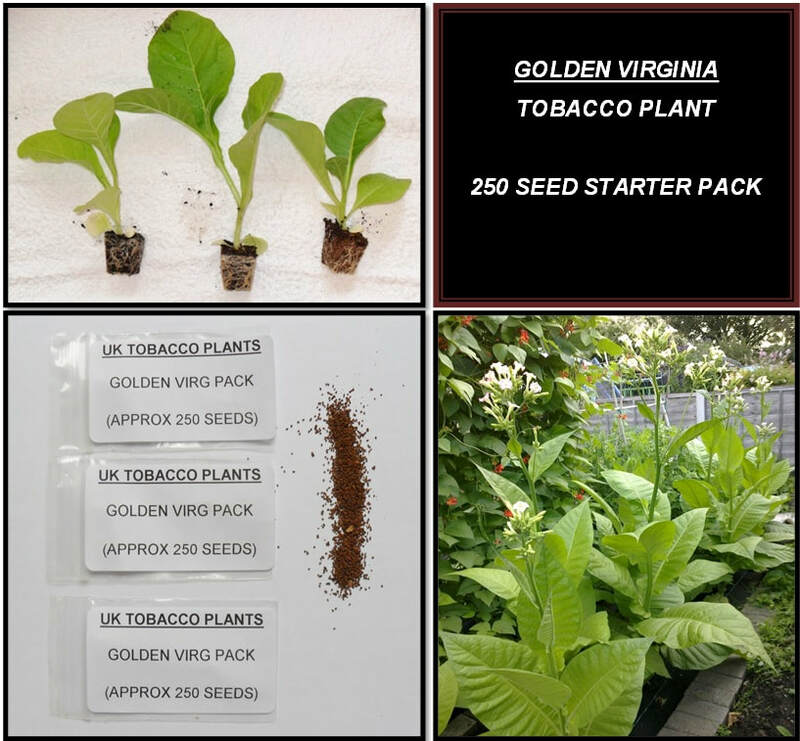 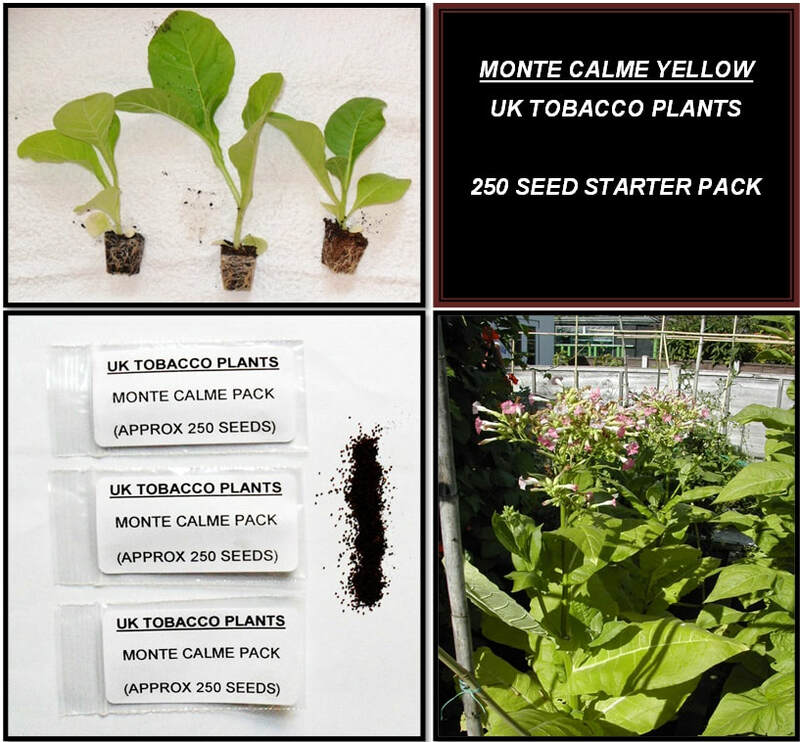 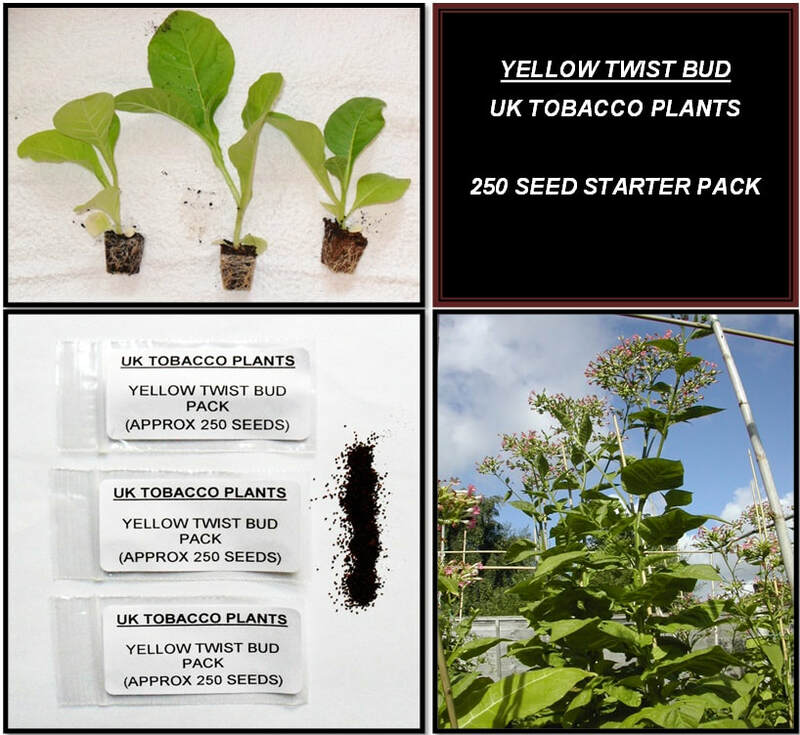 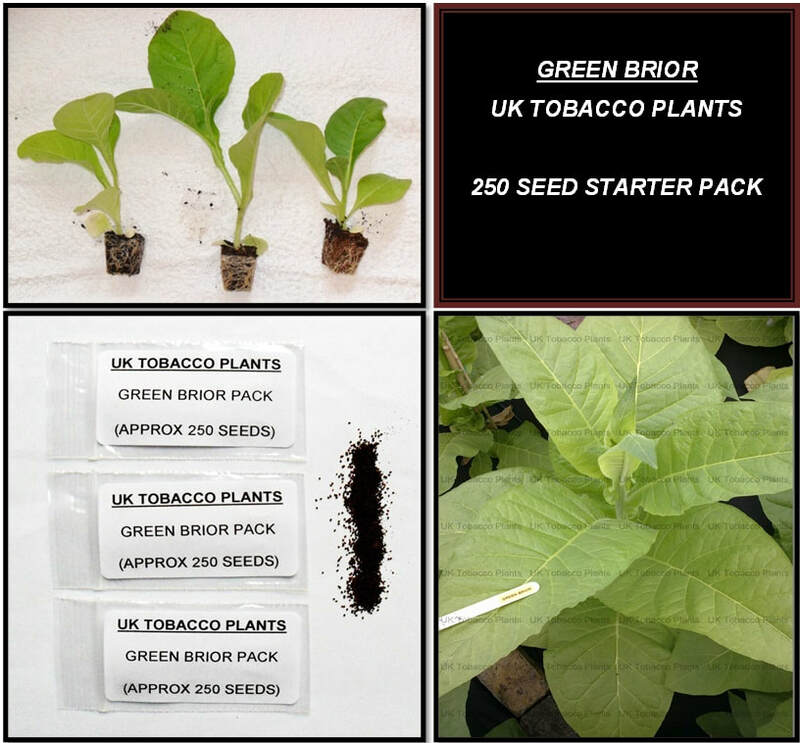 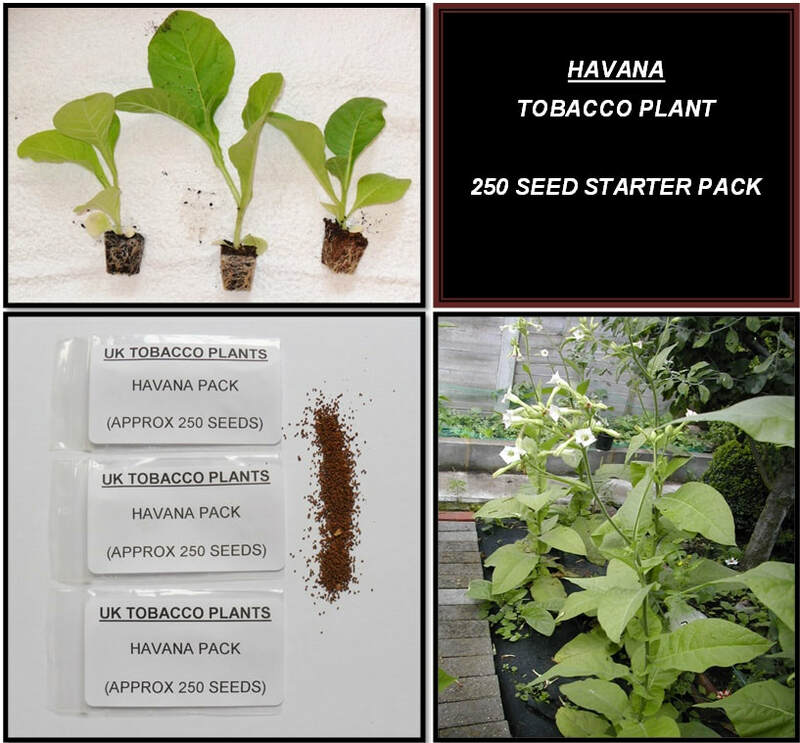 In the next days and weeks will be adding numerous new tobacco seed varieties - So make sure you keep checking back!